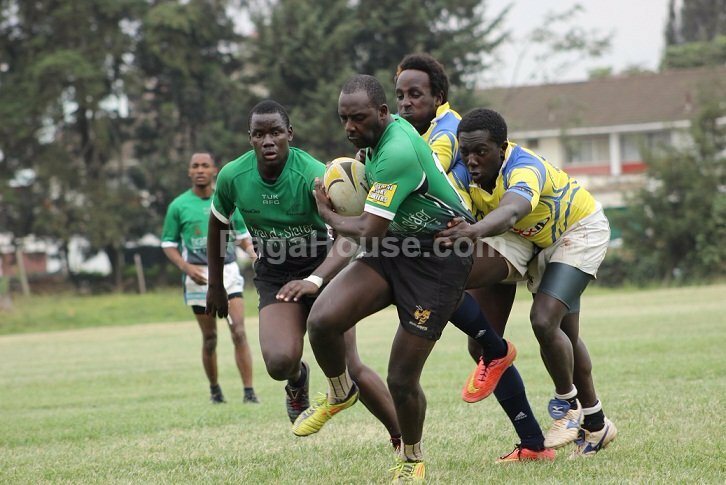 Masinde Muliro University of Science and Technology (MMUST) and Makueni RFC have qualified for the semi finals of the Christie Sevens Division II tournament following respective wins over campus sides Blak Blad and MKU Thika respectively, in games played at the Impala grounds on Sunday 16 September. 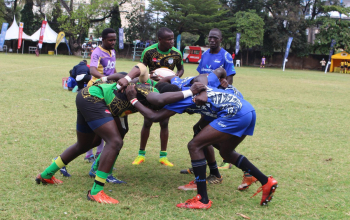 With Blad boasting an impressive unbeaten record on day one, the onus was on the Thika Road based outfit to brush aside MMUST but it was the students from Kakamega who had the final say in the first of the main cup quarter finals played at Impala Club, Nairobi. Winger Archadius Kwesa’s converted effort was the sole try for Blak Blad who will now face Vandals in their second knockout match of the day. 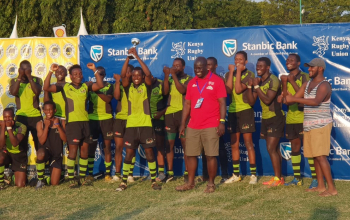 Vandals, a development side comprising of players drawn from the hosts Kenya Harlequins were shocked by a less fancied Nzoia Sugar Webuye who defeated them 19-10 to book a semi final date with MMUST. 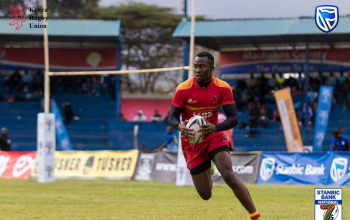 In the remaining cup semi final, Makueni are scheduled to play Enos Otieno’s Egerton Wasps following victories over MKU Thika and COMRAS respectively. Meanwhile, Mbale RFC’s close 15-12 victory over Administration Police (AP) and Daystar Falcons’ 7-17 defeat to Stingers means the winners of both of those matches will play each other in the first of the two challenge trophy semi finals. 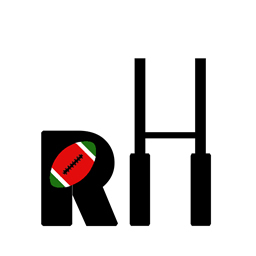 Catholic Monks and Embu RFC will contest the second semi. 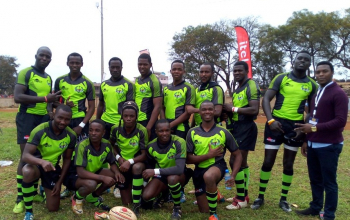 Monks were able to defeat JKUAT 12-0 while Embu were 14-5 winners over TUK. 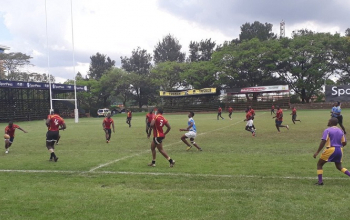 In the Spear competition, Nakuru KITI, CITAM Kisumu, BATUK and Ngong Warriors are through to the semi finals following 19-17, 12-7, 35-7 and 21-5 wins over Kiambu, KCA, Masaku and KCAA Stormers respectively.